Join us Saturday December 5th from 10 a.m. to 2 p.m. In anticipation of the upcoming Holiday season we would like to announce our Holiday Trunk Show featuring jeweler Ali Kauss. 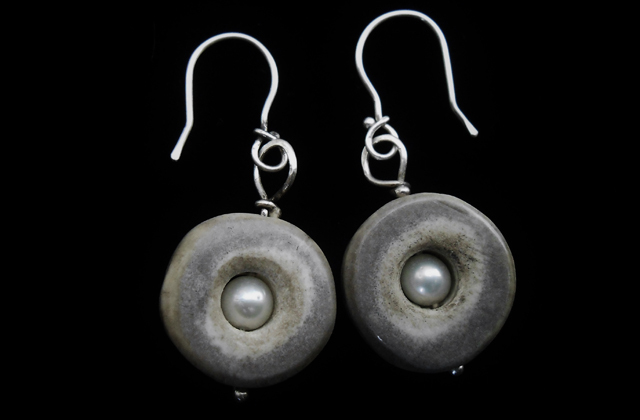 Kauss resides in Loganville, WI and creates beautiful work out of sterling silver and found materials including antler, horse hair, and antique buttons. Making jewelry is a form of communication for Ali. 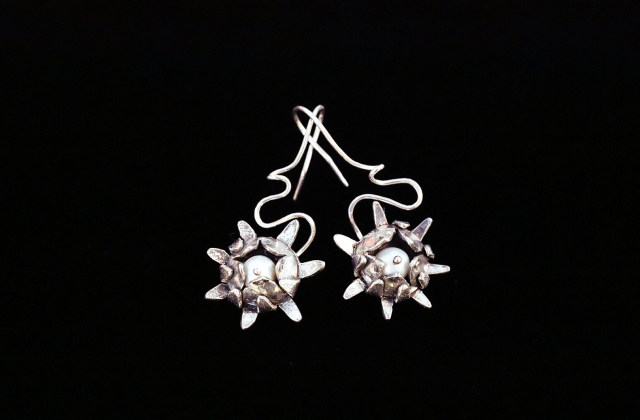 Her objective is to provide the person wearing the piece a feeling of nobility. Inspiration is taken from nature: vines twisting, ferns spiraling, a bird's nest, and a hole in the ground, all organically affiliated. Each piece is created as a celebration of life and the natural world. In the process of creating Ali finds herself connecting further with the magic of nature. 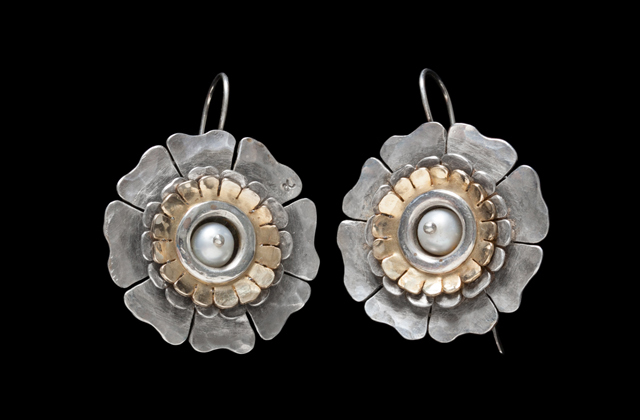 Her passion for metalsmithing is founded in the ritual and the ceremony continues each time the pieces are worn. The trunk show will take place Saturday, December 5th from 10 a.m. to 2 p.m. Ali will be in with a large selection of her work ranging from rings, necklaces, bracelets, and earrings. She'll be available for any questions or discussion about the work. Call the gallery at 608-845-6600 or e-mail us at info@artisngal.com.